The Mahaska County YMCA has been serving Oskaloosa and the Mahaska County area since 1896. Actual membership records dating back to 1898 still exist. History tells us President Roosevelt provided the dedication speech for the Y’s newly acquired, three-story building in downtown Oskaloosa (according to an April 29, 1903 Oskaloosa Herald). President Roosevelt believed in the Y’s missions and goals of commitment the current YMCA adheres today. The Y is one of the nation’s leading nonprofits strengthening communities through youth development, healthy living and social responsibility. 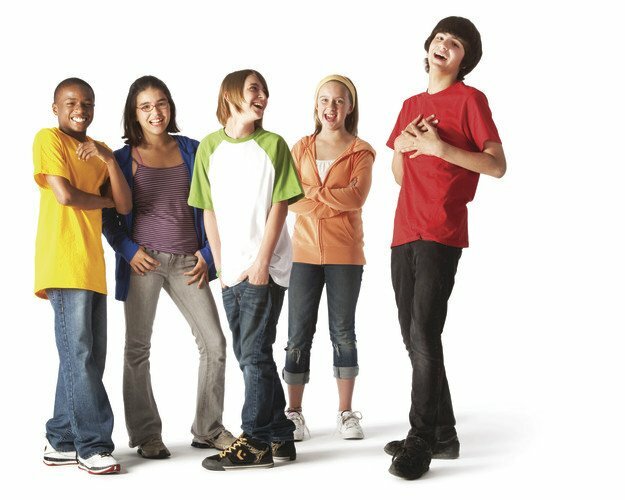 Across the U.S., 2,687 Ys engage 21 million men, women and children – regardless of age, income or background – to nurture the potential of children and teens, improve the nation’s health and well-being, and provide opportunities to give back and support neighbors. Anchored in more than 10,000 communities, the Y has the long-standing relationships and physical presence not just to promise, but to deliver, lasting personal and social change. For information about the YMCA in the United States, visit www.ymca.net. Every day, every program, every relationship is an opportunity to practice the YMCA’s four core values: Caring, Honesty, Respect and Responsibility. From child care and youth sports to Senior fitness programs for active older adults, from youth leadership development to partnering with local companies for work-based wellness programs, we are intent on building spirit-mind-body. The mission of the Mahaska County YMCA is to put Christian principles into practice through programs that build healthy spirit, mind and body for all. 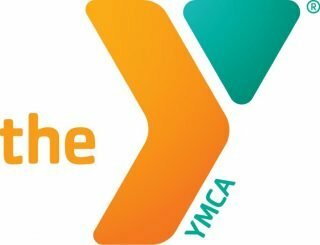 The Mahaska County YMCA is a cause driven organization strengthening community through youth development, healthy living, and social responsibility.